VideoPsalm enables evangelical churches to easily and freely project song lyrics and Bible verses on big screen. Using VideoPsalm is therefore subject to a moral commitment to take a little more at heart the evangelical Christian mission. Spend time praying for missionaries you know. Financially support an evangelical mission or Christian missionary. Invite a missionary to host a meeting to present his work, mission, etc..
etc.. (pay attention to the Holy Spirit). 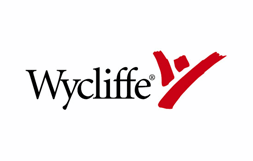 ​Wycliffe also helps with language development, literacy and other spiritual and physical needs. WEC (Worldwide Evangelization for Christ) is a multicultural, interdenominational church-planting missions agency. ​WEC’s primary goal is to take the gospel of Jesus Christ to the least-evangelized peoples of the world and to see churches planted and growing among them. For over 60 years, Open Doors has worked in the world's most oppressive countries, empowering Christians who are persecuted for their beliefs through programs like Bible & Gospel Development, Women & Children Advancement and Community Restoration. For more than 40 years, the ministry of Faith Comes By Hearing has been standing with poor and illiterate people of the world to provide them the promises of salvation, hope and comfort in the Word of God. From online technologies like Bible.is, to solar-powered audio Bibles, Faith Comes By Hearing continues to innovate and invite people to hear God's Word for themselves. 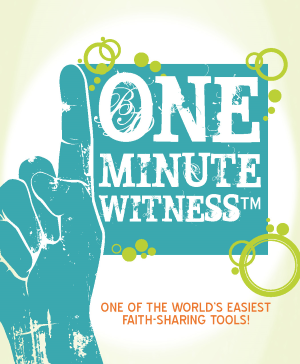 has revolutionized my Christian life! Bringing the Bible to everyone in the world in their heart language, in text and audio, free of charge. YouVersion is a Christian ministry with the mission of helping people engage with the Bible. We believe the Bible has the power to transform people’s lives when they read or listen to it in their own language and then meditate on what its words mean to them.